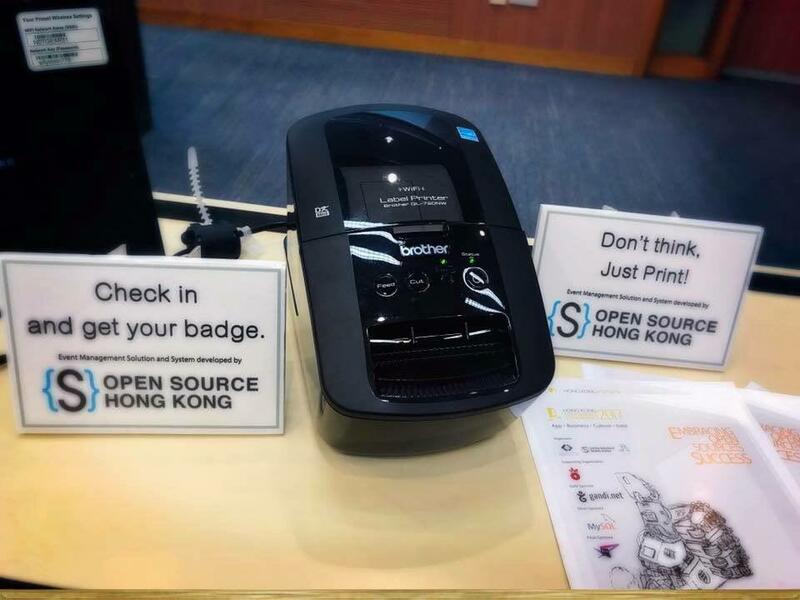 Open Source Hong Kong develops event management solutions and currently uses at open source community events and conferences. OSHK event management solutions includes local print server, network printers, web-based check-in & print dashboard. It supports participant data imports from eventbrite data files and CSV files. 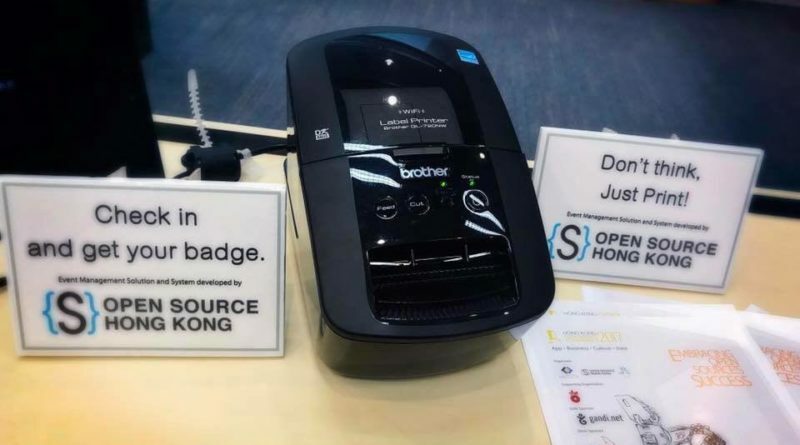 System can print labels which can be used as badges, or label sticking on badges. Source code of badgeprint django module is released as open source on GitHub. Open Source Hong Kong provides system rental services, custom event management solution. For enquiry, please contact with webmaster@opensource.hk by email.